LaunchPad is hosting Open Mic/Easel Night in the Hillside Coffee Shop! If you are a musician and/or an artist, this is a place to showcase your talent! If you love music and art, come out and support local artists. You are not going to want to miss this amazing night!! 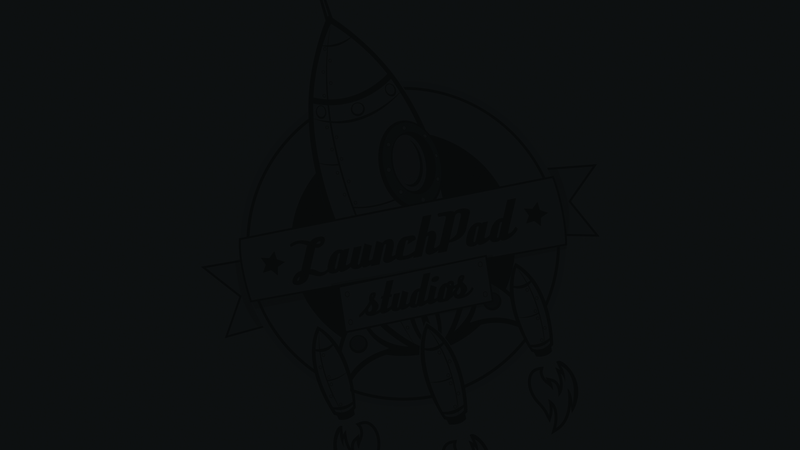 LaunchPad was privileged to be a part of this awesome video production. 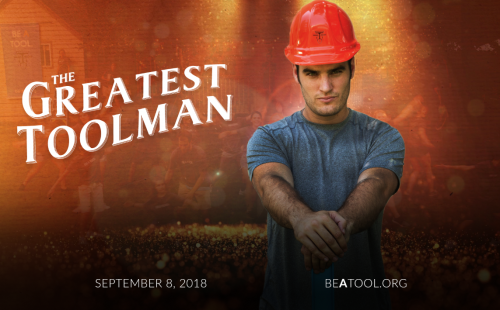 Come be a tool on September 8th in your neighborhood! Register at beatool.org.